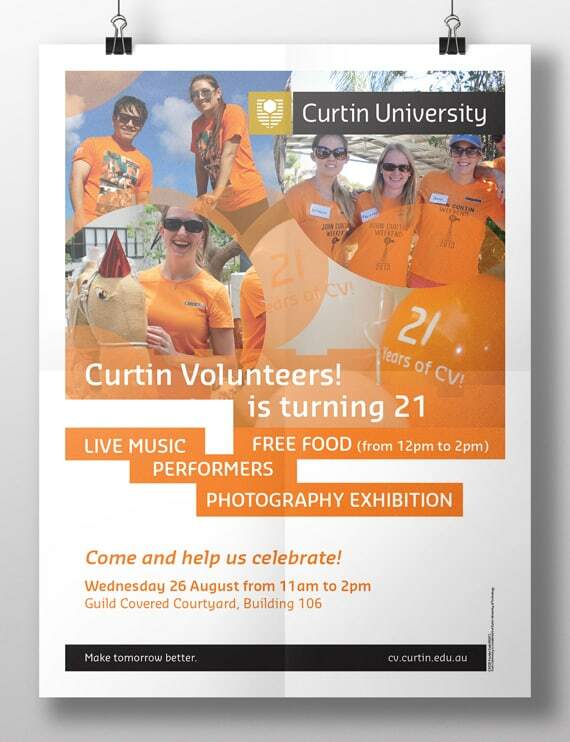 Curtin Volunteers (CV) is a student-led nonprofit organisation, which belongs to Curtin University – a major Australian tertiary institution – in Perth, Western Australia. 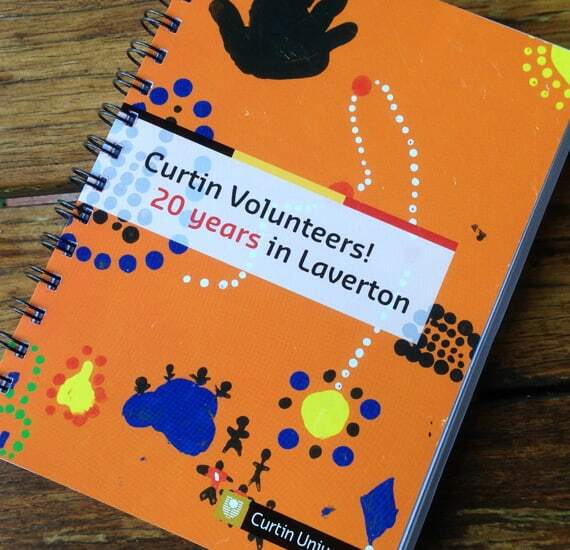 Curtin Volunteers connects tertiary students with local community organisations and enables them to participate in a variety of volunteer activities in urban and remote areas of Western Australia. 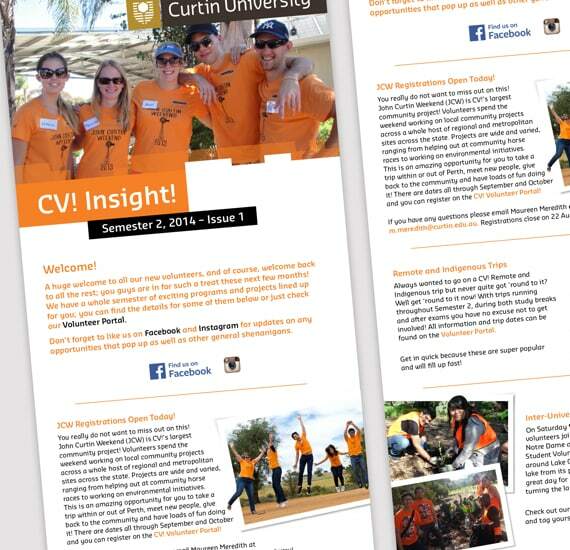 The main goal of the projects I worked on for CV was to raise awareness for the organisation under Curtin’s student population and increase student signups in CV’s volunteer database. 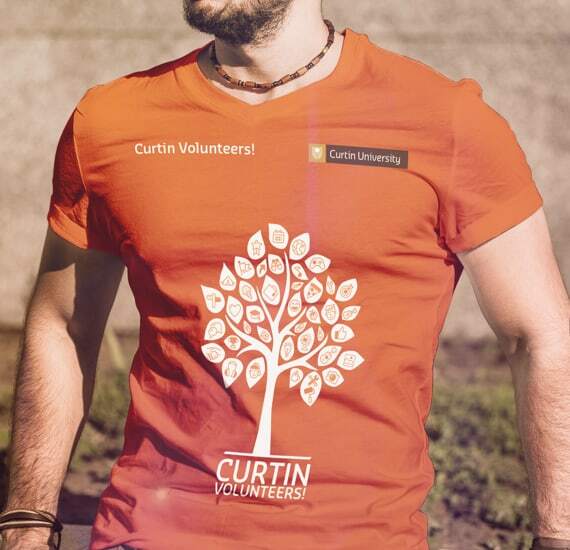 Curtin Volunteers’ management team had established that many students in their third or fourth year of study weren’t aware of the organisation itself and the opportunities it offered. 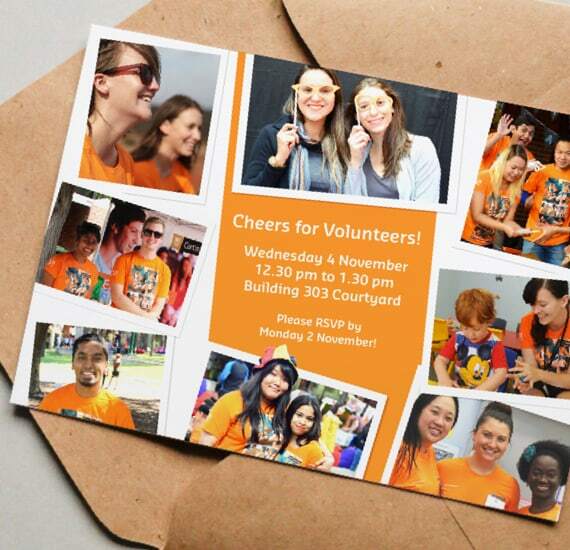 Additionally, especially towards mid-semester and exam time students were reluctant to sign up for volunteer activities due to busy schedules and other commitment. As a Marketing Designer & Graphic Designer I worked on a variety of digital and print-based designs that were used for online and on-campus marketing initiatives. 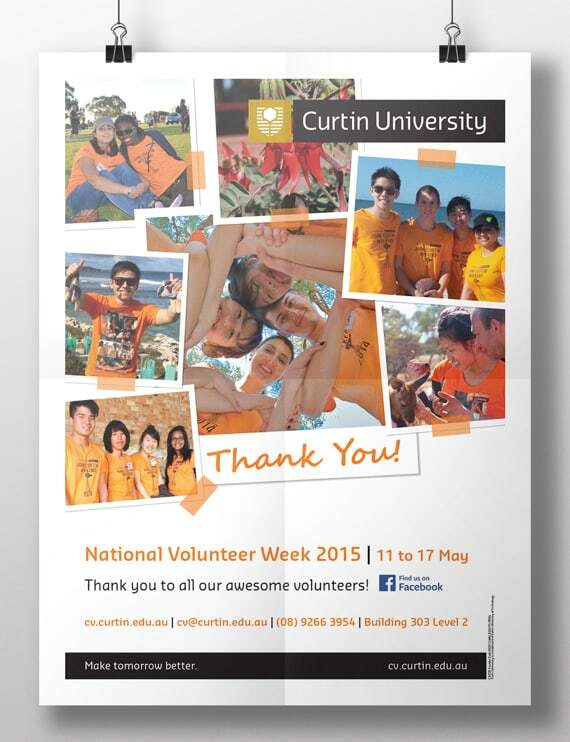 My role focussed on practical design work with projects as varied as printed booklets, infographics, email newsletters, social media graphics, branded apparel, on-campus tv screen advertisements and posters, as well as a large hexagon-shaped floor mural. 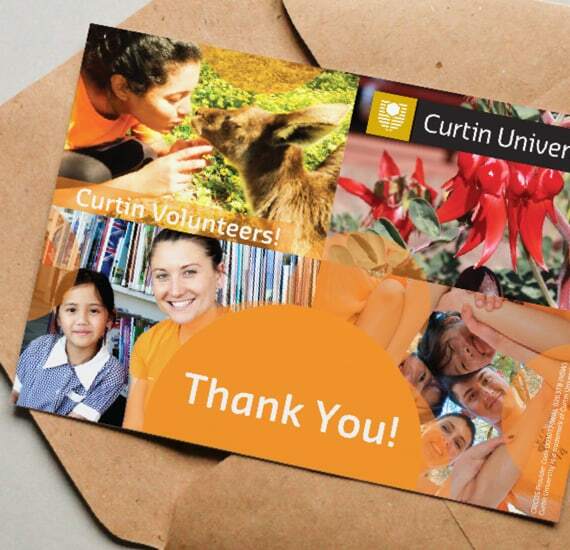 When working on these projects it was essential to come up with innovative ideas and concepts, while still adhering to the university’s brand guidelines. I worked closely with CV’s Managers Marc Phillips and Krishan Sha. We met for in-person meetings and communicated regularly via email about upcoming and existing design projects. However all actual design work was done remotely.